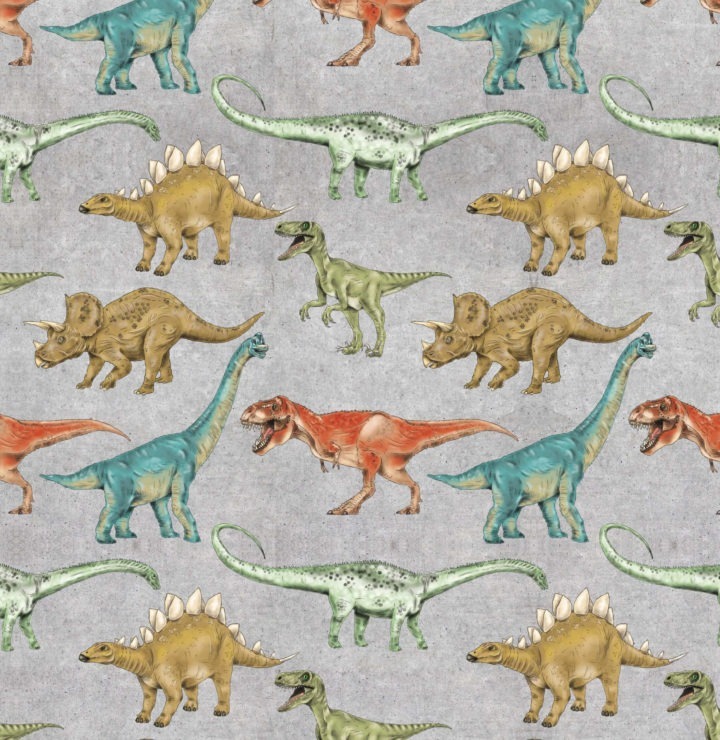 It’s a world of cute animals out of the woods on my cotton fabric. 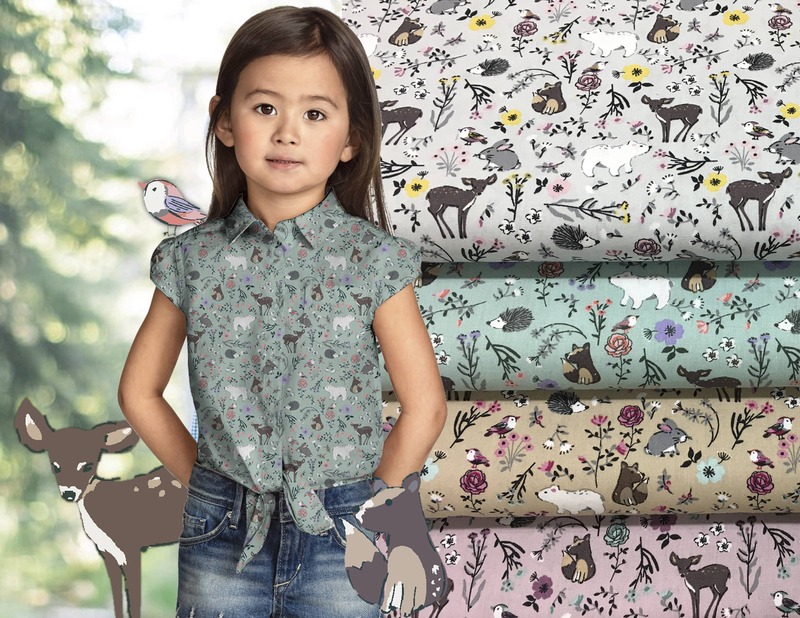 Sweet little deer with her friends from the forest in four lovely colours. Don’t you have an excellent idea what you are going to make out of this fabric, than you have to check out my Poppy magazine for some great ideas!